This special 69% off bundle contains 17 system-free titles associated with the popular and bestselling Swords of Kos Fantasy Campaign Setting! They include the individual volumes of the campaign setting and the 360-page universal sourcebook that combines them; two full-color regional maps; five works of fiction tying in with the milieu; and two sets of Cardstock Characters minis and a set of avatars and tokens. 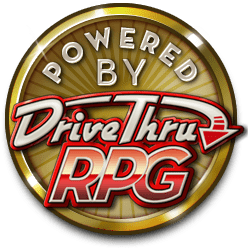 It can be used in conjunction with any RPG system is especially ideal for people who have some of the individual universal campaign setting volumes and who want to obtain the complete milieu at a substantial discount.